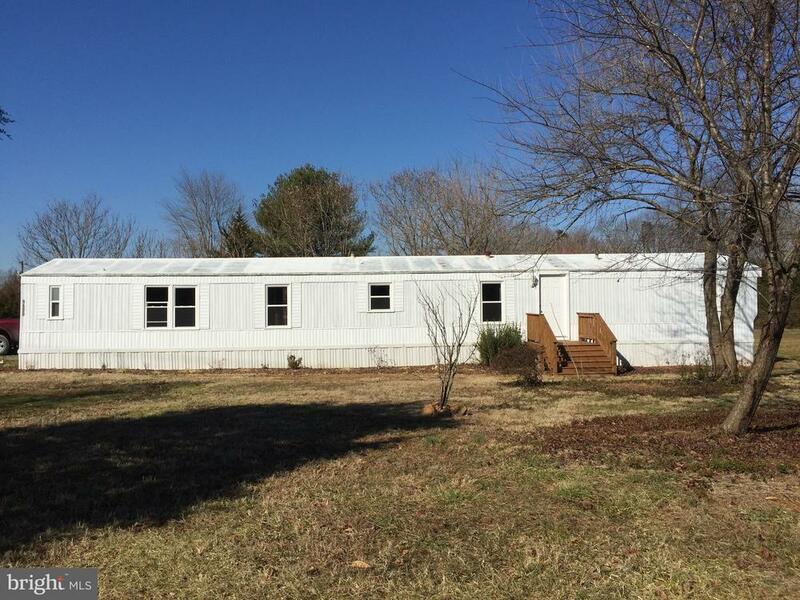 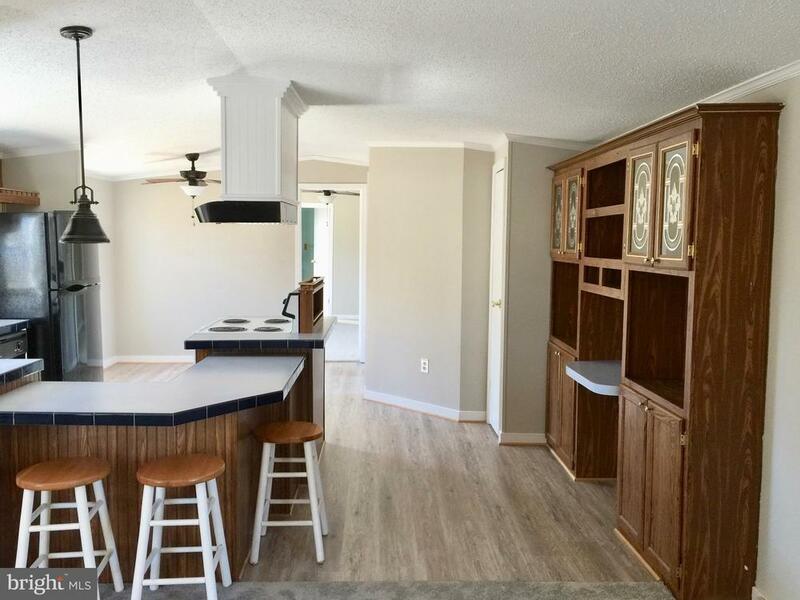 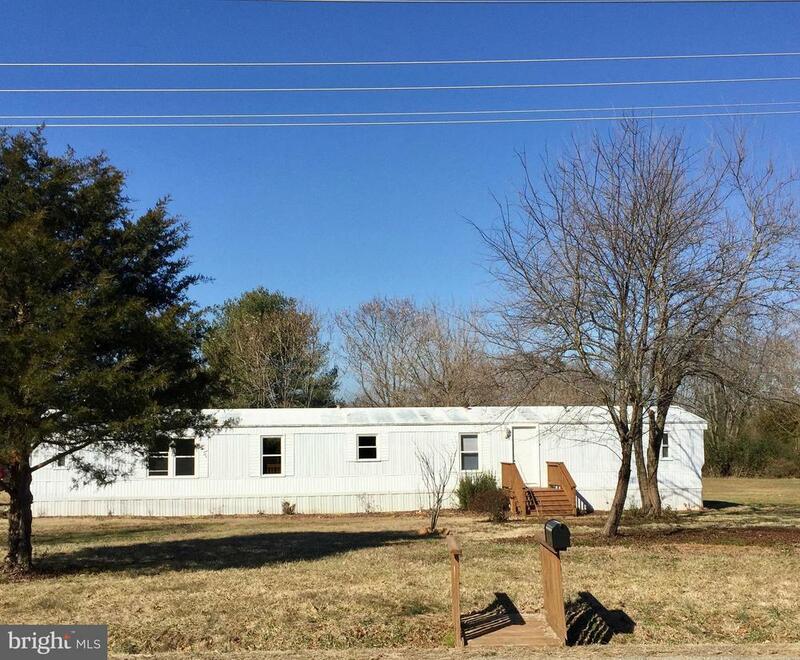 This newly renovated, 2bedroom/2bathroom, with office/ bedroom,16x80 mobile home is on a beautiful 1 acre lot.Enjoy sitting on the deck, store belongings in the well-maintained shed. 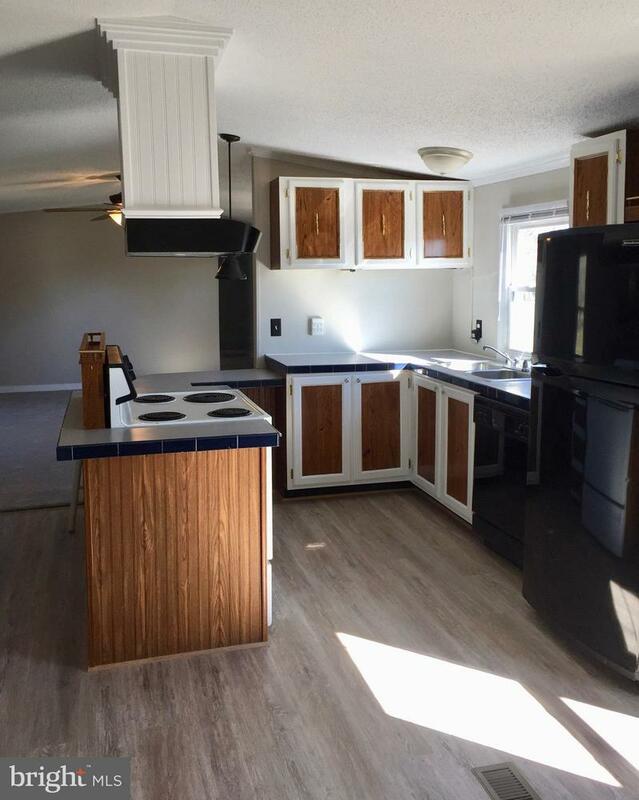 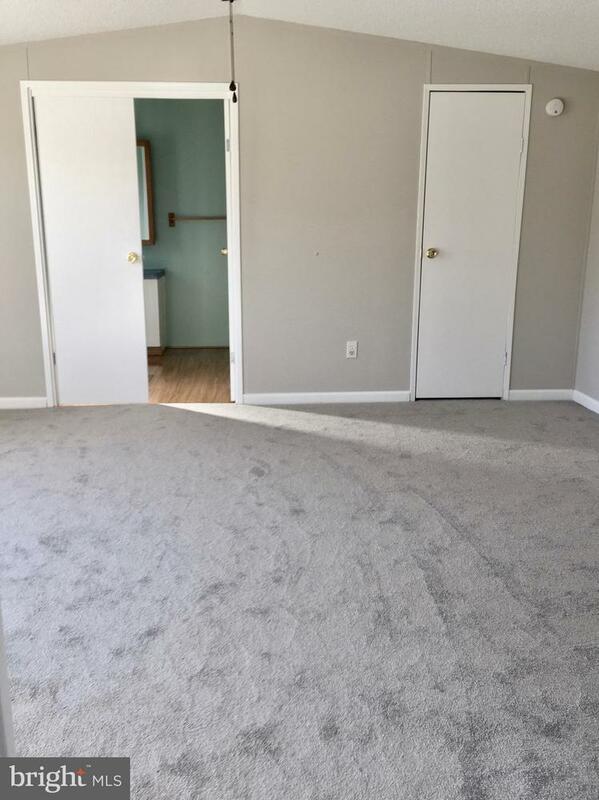 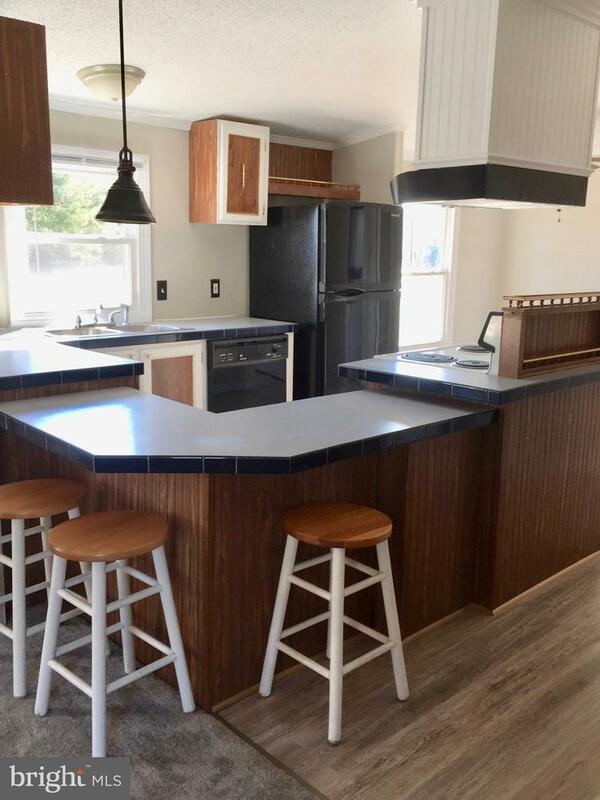 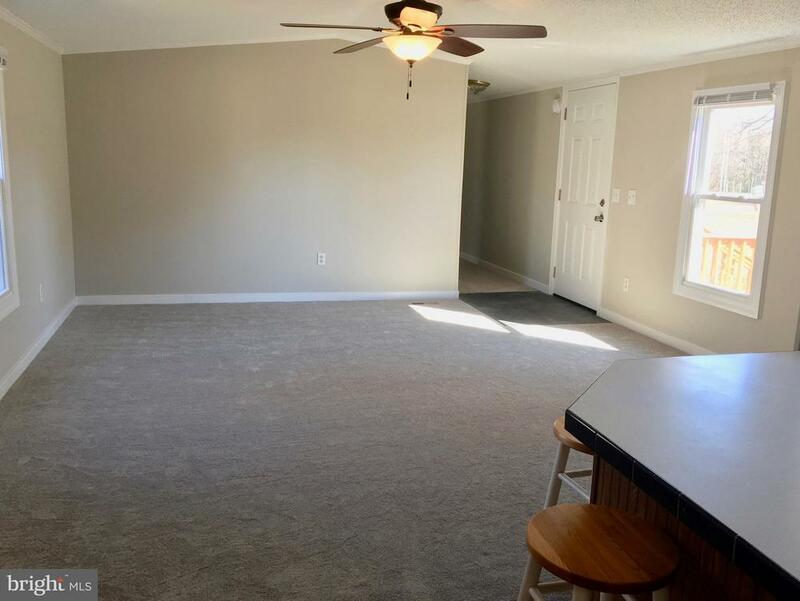 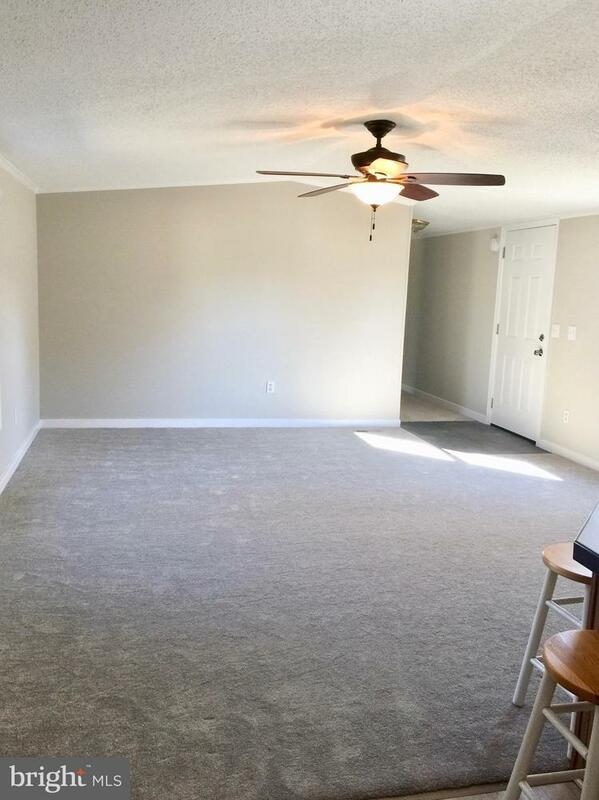 This airy home has new carpeting and flooring, updated kitchen, new windows, cordless blinds and is newly painted.Includes washer/dryer.Privacy fence on one side of property and tree line on the other. 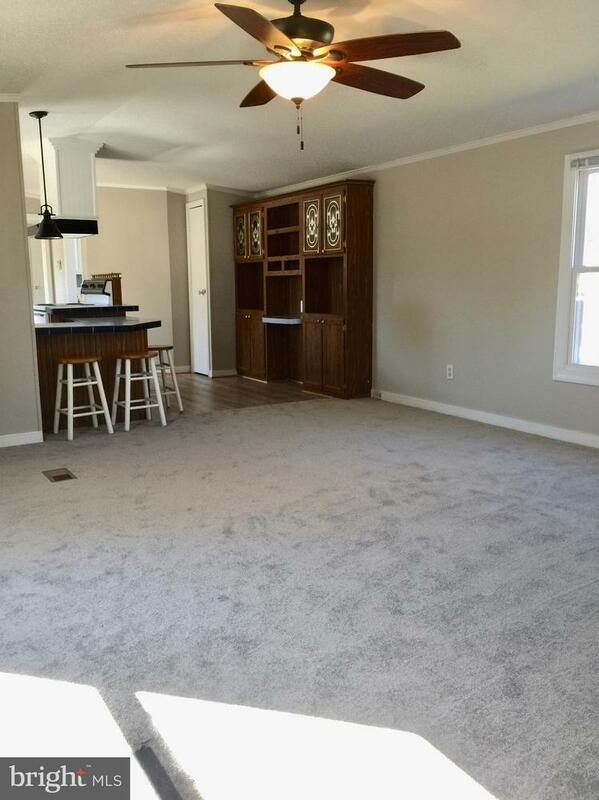 This is a well maintained property and you will love living here! 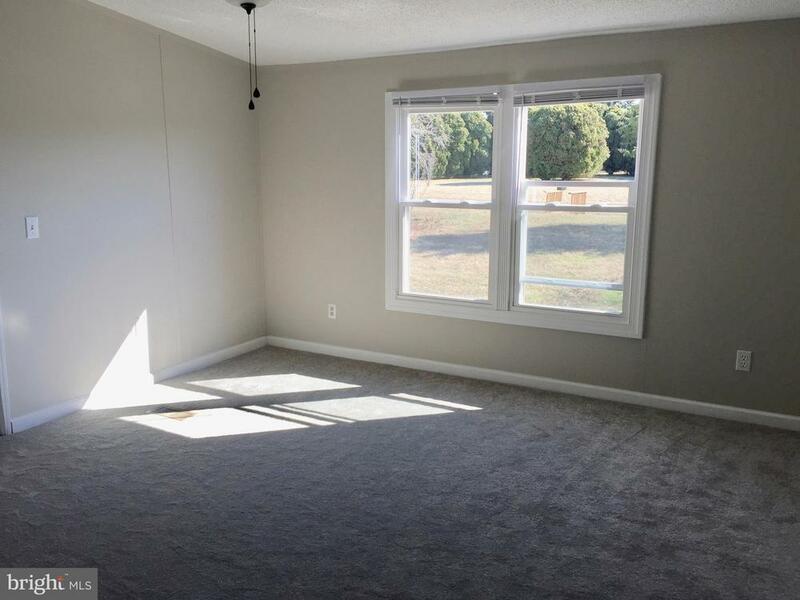 Minutes from Lake Anna State Park, The Cove and Hunter's Landing, boat ramps, grocery stores.